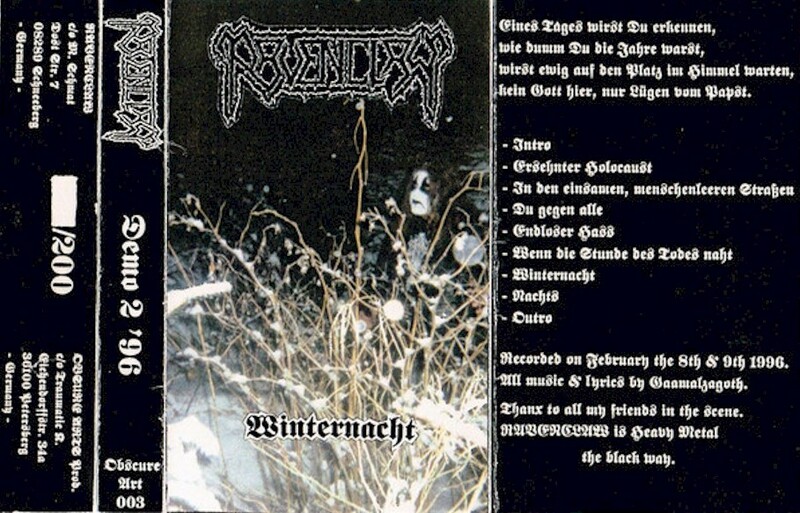 German black metal band that had Gaamalzagoth doing the vox and guitars. Occulta did the drums. Released two demos.